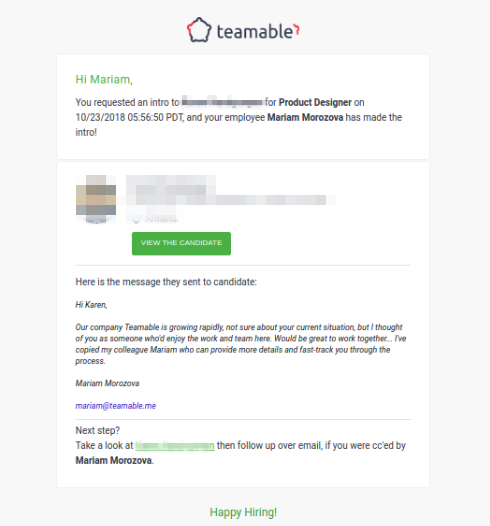 The New and Improved Teamable! 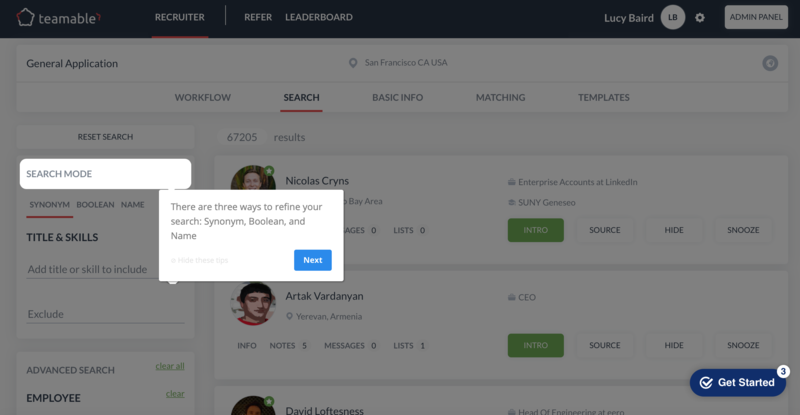 We've got some new features rolling out on November 1! 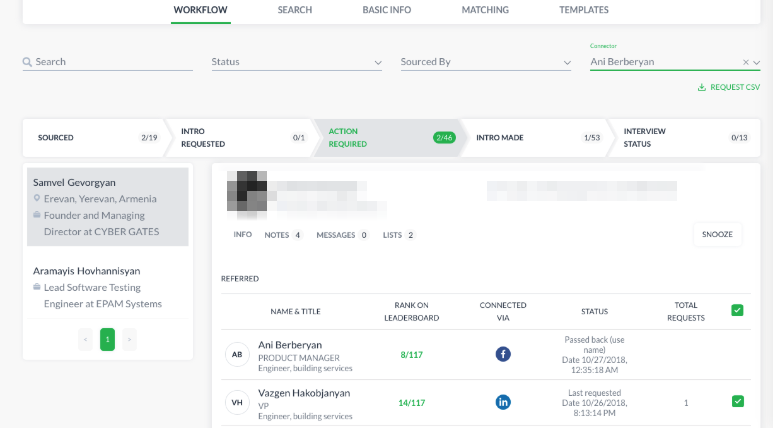 With the new “Connector” filter in Workflow, recruiters can sort prospects by the employee that is connected to them. 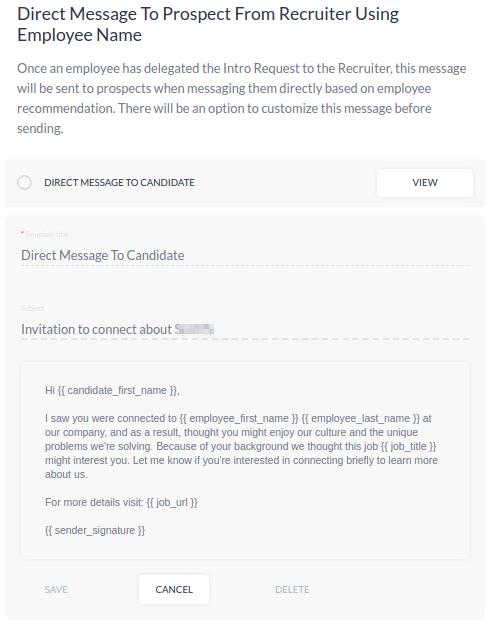 A new Employee Name template is available to help recruiters directly connect to prospects when the intro is delegated. Please note that in cases where two different employees delegate responses, the warm intro template will be used. Intro Made Notification: We’ve changed the verbiage and includes the original request date. 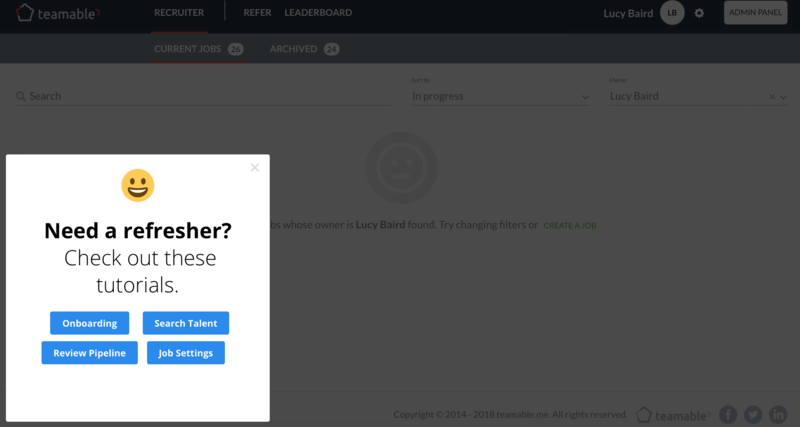 Get the most out of Teamable with our new tours, tutorials, and checklists! Leverage your connections to build a dream team! How can I optimize my searches?